February 1, 2015 is a date I will hold dear. The first of my novels to make it to a publisher will be released on that date. As the days tick away, my excitement grows. So much more to do to promote it. Setting up book signings and contacting the news media are on my short list. I need an assistant who knows what they’re doing. Since I can’t afford that, I muddle through, assisting myself. 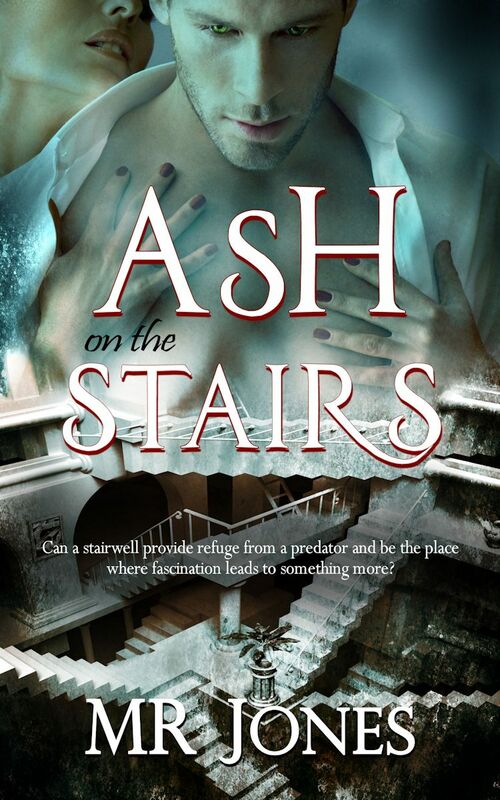 In an effort to entice you, dear readers, I now present the opening paragraph of Ash on the Stairs for your perusal. My name is Jesse Neil Ash. Don’t let the name fool you, I’m a tall skinny woman from Texas. From the moment I was born, my life was spent in hiding. Not quite twenty-one, I moved to New York City to continue hiding. Soon after going to work in the mirrored high rise housing TDI’s Manhattan office, I met the man who changed that. This entry was tagged # MRJones, #AshontheStairs, #eroticromance, #EternalPress, #JesseAsh, #TravisDaniel, Ash, Jesse Neil Ash, lovestory, stairwell. Bookmark the permalink.